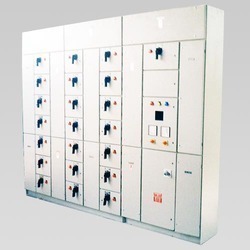 Manufacturer of a wide range of products which include ht and lt distribution panels. As a customer focused organization of the industry, we are offering a wide assortment of HT and LT Distribution Panels to our valuable customers. Offered products are used to distribute direct current power between concurrent devices. In addition to this, to cater the different requirement of our huge client base, we are offering these panels in various specifications at very leading prices.